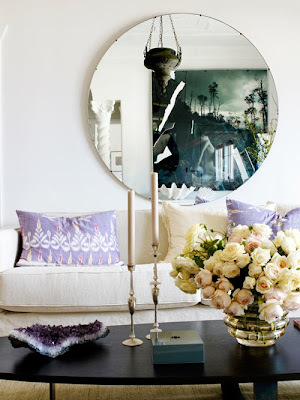 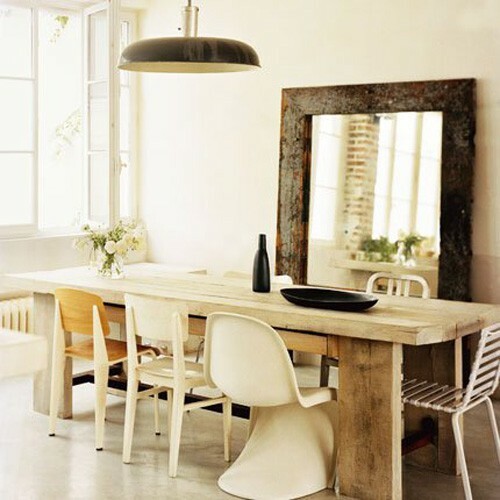 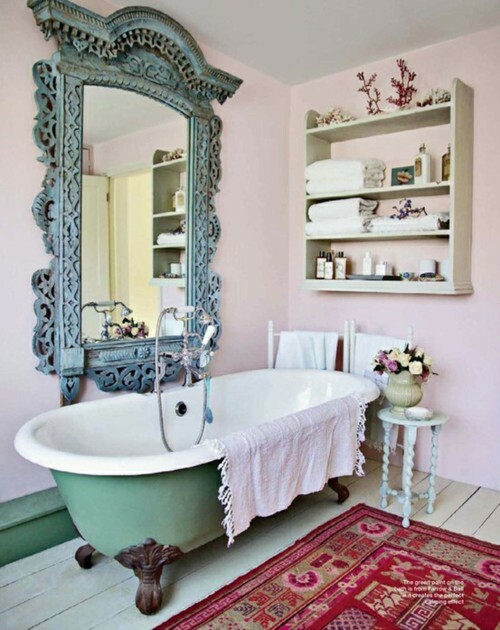 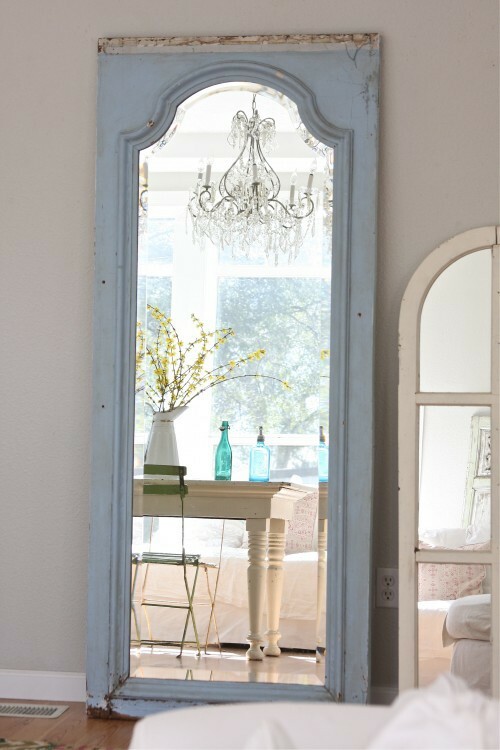 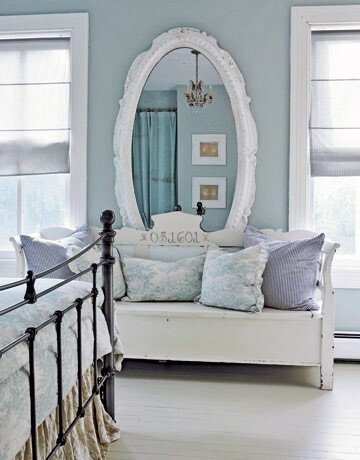 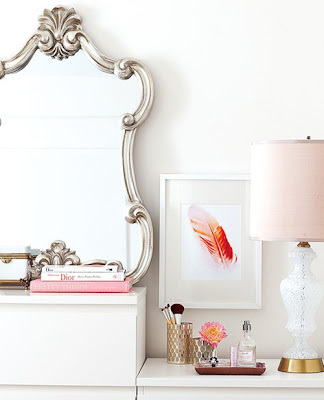 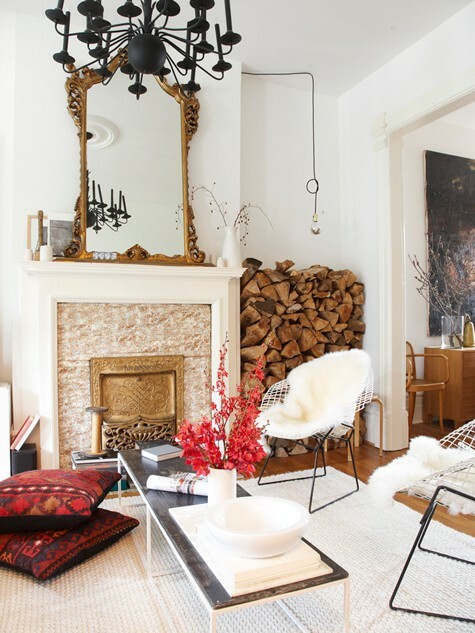 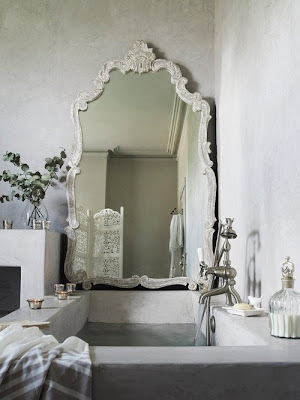 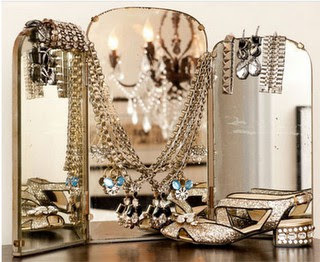 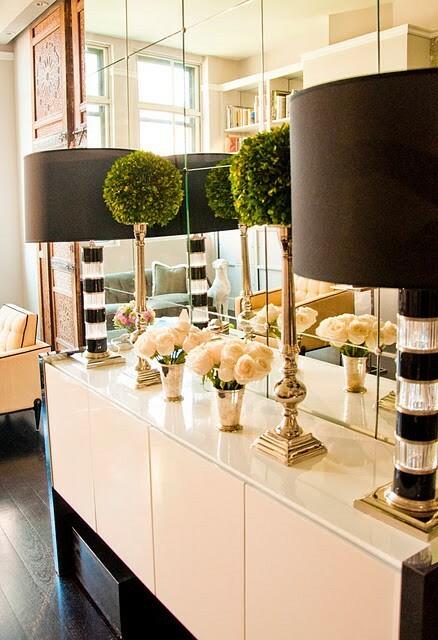 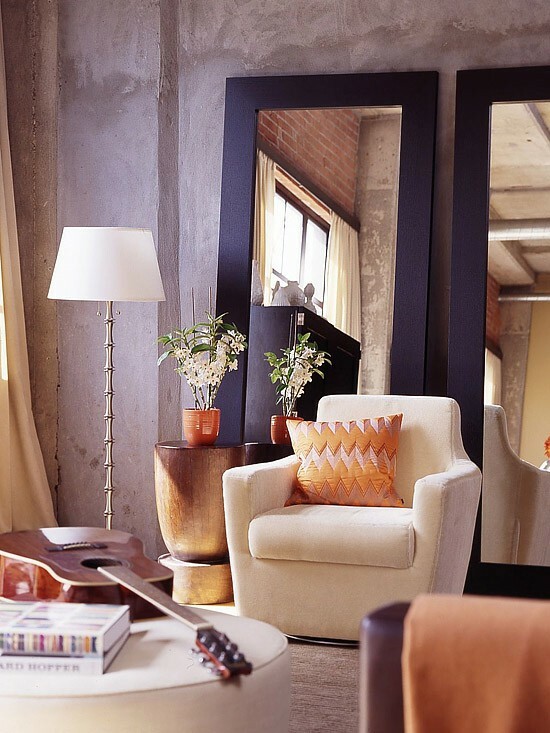 We all know the deal...a mirror can add lightness and brightness to a room and make it feel bigger. It's true, it's that simple. 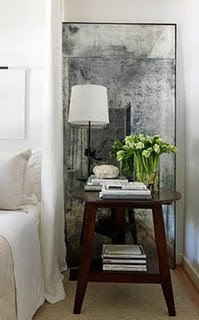 You add a mirror and it suddenly can add more depth and roominess to a space. 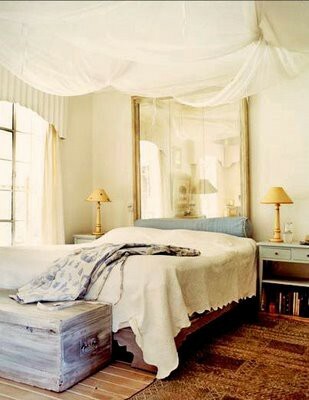 It just makes it feel alive. 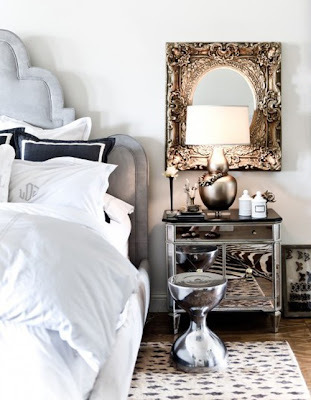 Check out this inspiration, so much variety, any budget, what's not to love?! 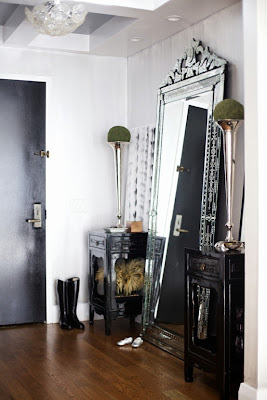 I am in love with this post! 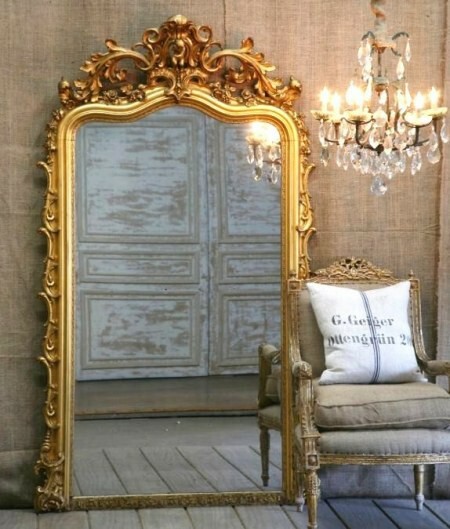 I've been on the lookout for a mirror for the entryway and these are amazing.